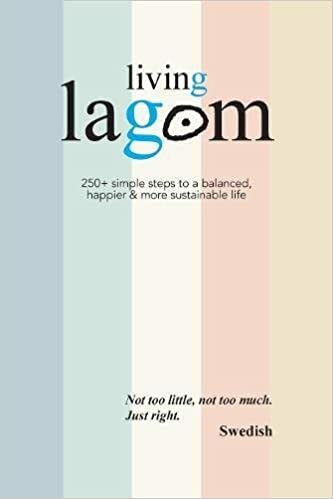 Lagom (pronounced Lar-gomm) is the latest buzzword to come out of Scandinavia. The Swedish term translates as “just the right amount” and is taking over from Hygge as the Scandi term du jour! – Don’t buy cheap, throwaway interiors. – Spend our money wisely on a few key pieces. – Be conscious of the environment. – Improve on and find happiness with what we already have. This is all sort of wrapped up in Scandi design isn’t it? Nothing is overdone, the emphasis is very much on minimalism, nothing looks cheap or frivolous, and the overall effect is clutter free. 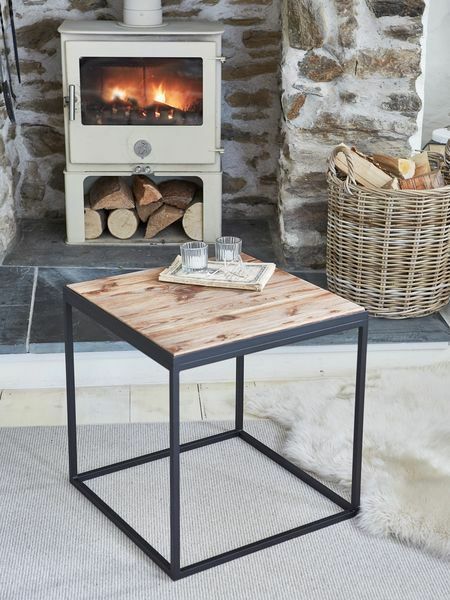 Less is most definitely more in Scandi design terms! 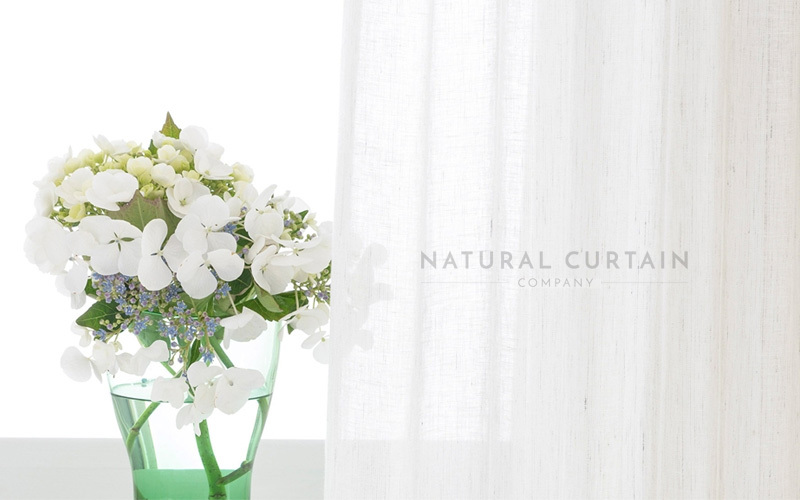 There’s one sure-fire way to reduce your environmental impact that we at the Natural Curtain Company can assist with and that’s with blackout curtains! 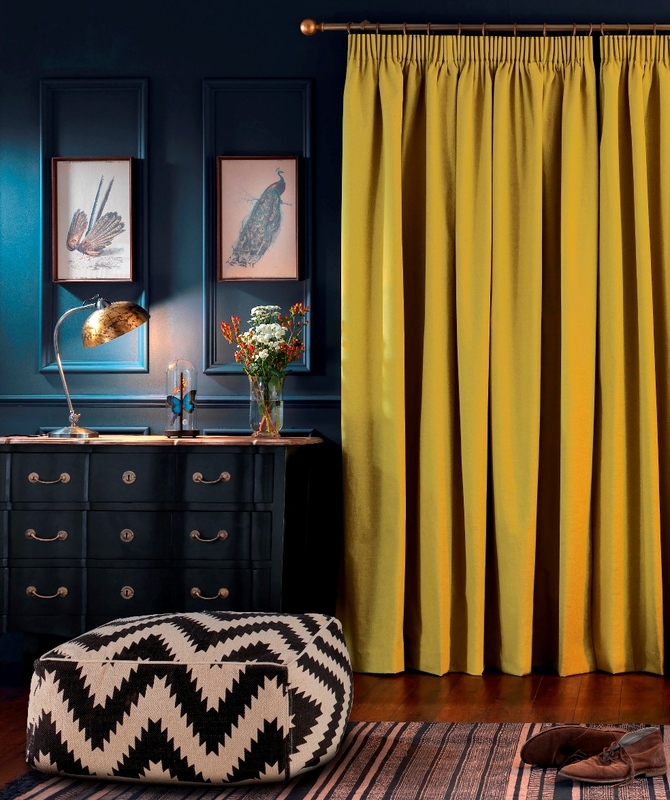 A pair of blackout lined curtains (or thermal lined…but blackout lining is even more thermal than thermal lining) will help keep the warmth in and your heating bills down. Tests have shown that 80% of energy is lost through your windows and that good quality blackout or thermal curtains can help retain 30% of that heat. In short, you could save as much as 20% off your annual utility bill, simply by fitting blackout curtains throughout the house (according to a University of Strathclye study). In addition, for added effectiveness, you can get your curtains interlined, in conjunction with a blackout lining. An interlined and blackout curtain or Roman blind will help to keep even more heat in, at the same time as giving your curtains a fuller and plumper look. Win win! Home of Swedish furnishings, IKEA have started a Lagom initiative in which they are supporting customers in making small changes in their lives to “save energy and water, reduce waste and promote a healthy lifestyle…to make sustainability affordable and easy to achieve.” Sounds good to us. Check them out here. Finally, if in doubt, read all about it! This book by Oliver Johansson is just right for Lagom newbies.